All Culver homes currently listed for sale in Culver as of 04/26/2019 are shown below. You can change the search criteria at any time by pressing the 'Change Search' button below. If you have any questions or you would like more information about any Culver homes for sale or other Culver real estate, please contact us and one of our knowledgeable Culver REALTORS® would be pleased to assist you. "Sophisticated and timeless appeal. In the perfect home, every room is a living room like this totally custom & unique 3B/R,3BA home. Open concept w/detail to every component reflects style & pride of ownership. Attention to detail is the norm,2550 total sf w/extraordinary man cave,Master suite & kitchen, multiple outdoor vignettes, paved. state-of-the-art solar,Cascade Mtn views, & so much more. View the drone video & make your app"
"Total remodel 2006 from top to bottom makes this custom 4B/R, 3 BA home a must see. From the custom cabinets throughout w/chef's kitchen, to the wood trim windows & baseboards, to the expansive 3rd floor master w/slider to deck, an on-suite bath, to the open concept main floor for entertaining to the basement w/walk-out. Also full wrap around deck on main level. In-floor heat. Custom shop/polebarn & state-of-the-art solar. Must see." "Vaca property OR full-time living located in 3 Rivers on Lake Billy Chinook. Truly a unique opportunity! 2544 sf 3B/R, 3BA w/2 complete living quarters for mom-in-law, extra guests or lease for income. The finished pole barn/shop has 1900+ sq ft to store ALL your toys, for a work space OR both. Views are exceptional just like this one-of-a-kind property. Each side has full solar systems w/gen back-up,shared well. Lake Billy 1/2 mi!" "This custom A frame cabin has it all: Mt. views, custom interior throughout both levels, knotty alder cabinets, tile floors & counters, designer light fixtures, Kohler, Blanco, Italtian proc. backsplash, loft w/2 built in queen bunks, propane appliances & heat stove, wrap around covered deck, 30X36 custom shop w/11'doors, state-of-the-art solar & much more. 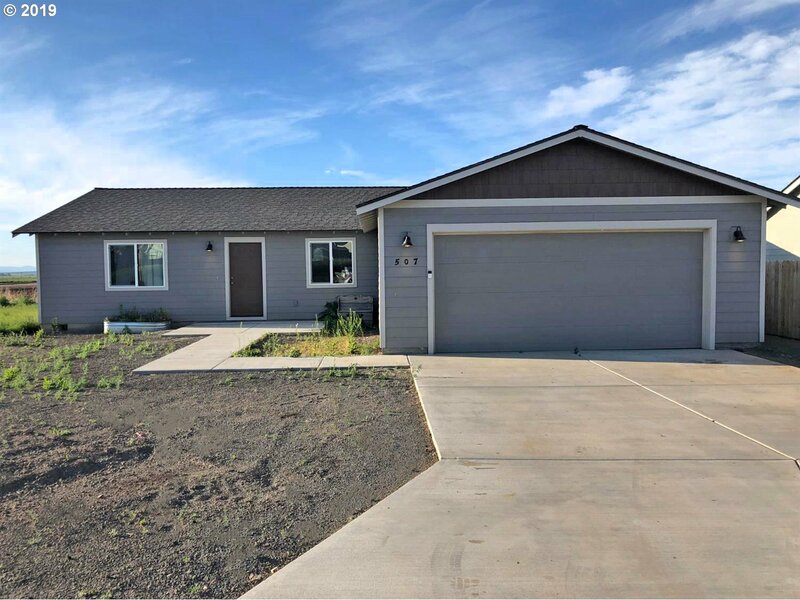 Come take a look as is move-in ready!" "This 2356 square foot home sits at the end of a paved street. You get 7 flat acres with lot's of trees for privacy. This property has access to the private airstrip inside the 3 Rivers Rec off grid gated community with private beach on the Metoilus River of Lake Billy Chinook. Gun Range, ATV and Dirt bike trails. Abundance of wild life. Sit on the back deck and enjoy beautiful sunrise and sunsets. Property has lot's of room for family a"
"Beautiful 2B/R, 2 B/A home on 6.2 acres rim property for expansive Mt. views from the custom decking. Totally remodeled inside & out with custom kitchen w/ss appliances, bath, & greatroom, & covered front porch deck. Outdoor entertaining at its best w/custom covered, pavered area. 30X30 shop to store all your toys, state-of-the-art solar system, & off-road set-back for privacy. Full time living or recreational---your choice. Come view." 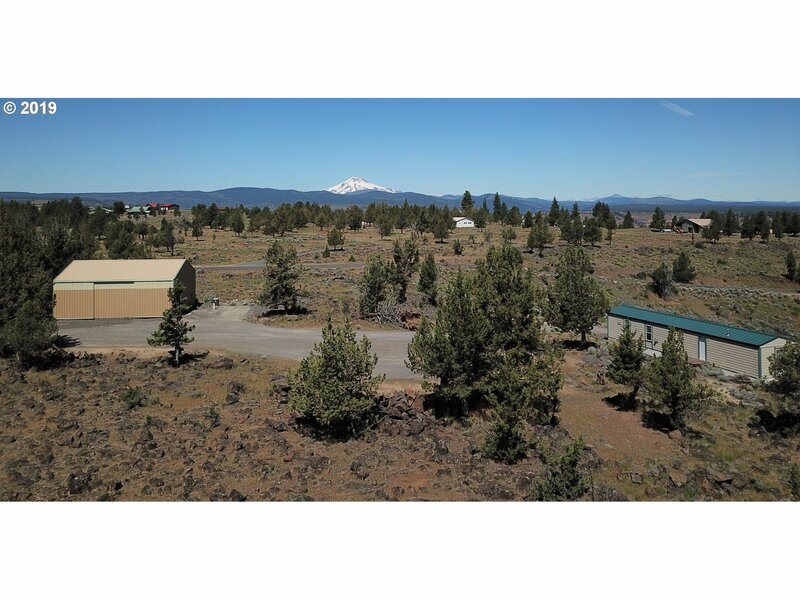 "Above the Deschutes arm of Lake Billy Chinook rests a quiet, private, peaceful horse property with incredible Cascade views across from public air strip. 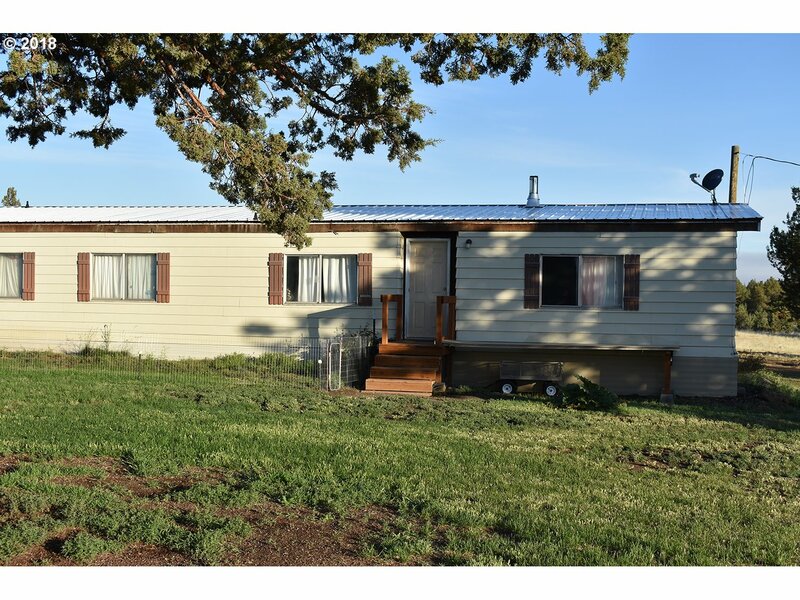 This level 39.17 acre corner lot, recreational property features the remains of an old Homestead, 4 Bed, 2 Bath Manufactured Home, with private well & septic, fiber optics, open space frequented by Deer and Elk, a large 36X30 electrified shop with additional storage for your toys." "Newer home built in 2016. 3 bed 2 bath with an open concept living. Nice kitchen that connects to the living and dining room. Upgrades include laminate flooring, Custom cabinets with stainless steel appliances and AC. Fully insulated double sized garage with insulated doors. Full mountain views from the kitchen and dining area. Sale includes a 13-month home warranty with HWA - see attached document." "Vacation property OR full-time living. Located in 3 Rivers Rec on Lake Billy Chinook. 5+ acre corner lot with Lake views. 2X6 construction single-wide manu 2/B/R, 1 BA, greatroom, kitchen w/new carpet, newer metal roof & hardyplank siding. 30X36 pole barn w/2500 gal. cistern, pressure tank, & 5kw generator makes this property move-in ready. Add your own deck for Lake viewing. Enjoy 3R's,Central OR & The Lake. Owner will carry." "Do you want to live or vacation on almost two acres with a Grand Cascade Mountain view. Very quiet and private Round Butte neighborhood. 10 Miles to The Cove State Park. 10 Miles to Lake Simtustis. Six miles to Madras. Very good condition! Three bedrooms, two bathrooms, open kitchen and living. Nice decks and outdoor space. Room to park trailers and boats. Water and power available for your RV. Home financible." 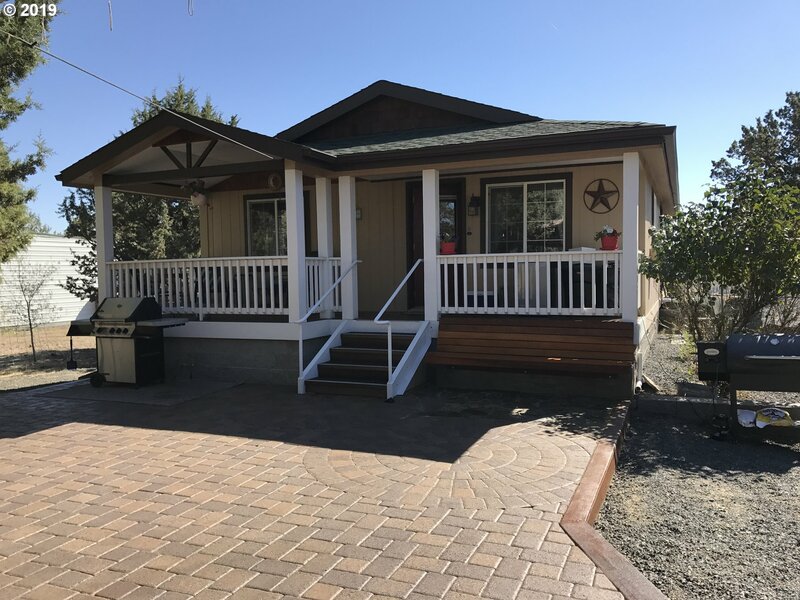 "1995 manufactured home on a 0.35 acre lot with 1728 square foot home. Home offers 4 bedrooms and 2 full bathrooms. Buyer due diligence for this is a limited representation listing. This is a Cash only or private financing purchase. Property sold as-is." "Lots of potential on this 4.70 Acre lot that backs up to BLM!!! Camp now build your home later. Come enjoy all the amenities Three River's Recreation has to offer. Private beach Metolious River, gun range, ATV-dirt bike trails, private airstrip and so much more!!" "This 2.89 acre parcel backs up to BLM land. Full time residence or vacation property. Enjoy living in single wide MFG home until you can build your dream home. Come enjoy all 3 Rivers Rec amenities has to offer. 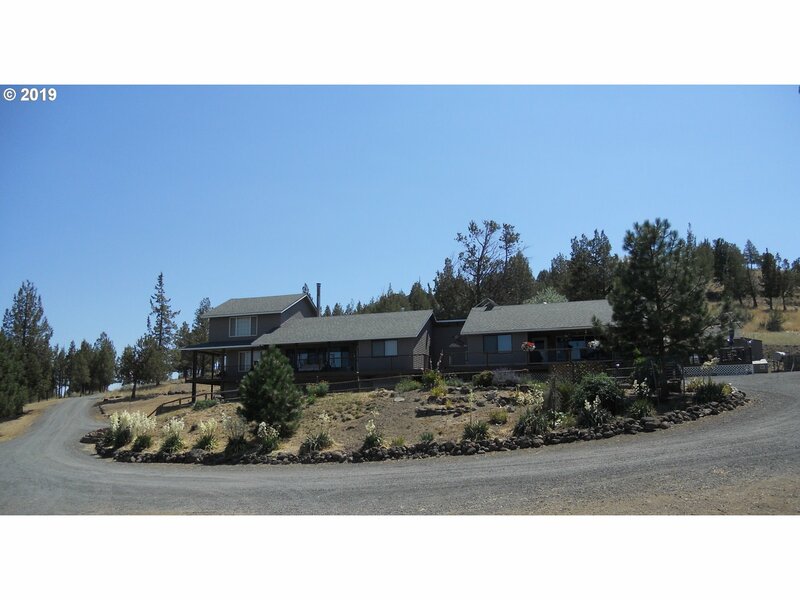 Private beach on the Metolius River, Dirt bike/ATV trails, gun range & high desert dry golf course"